Well it's official! I'll be joining Pastor Jimmy Williams and the team from Pursuit Church of Meridian, Mississippi in the Dominican Republic, June 6th - 13th. Needless to say, I am very exited at this opportunity. This will be my first visit to the D.R. 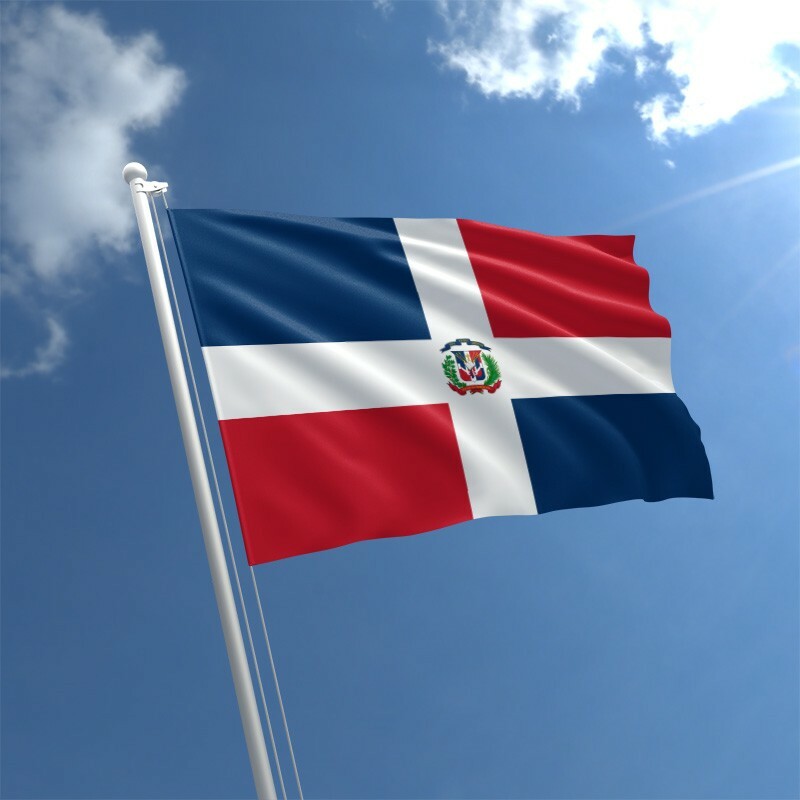 The Dominican Republic shares the Island of Hispaniola with the nation of Haiti. 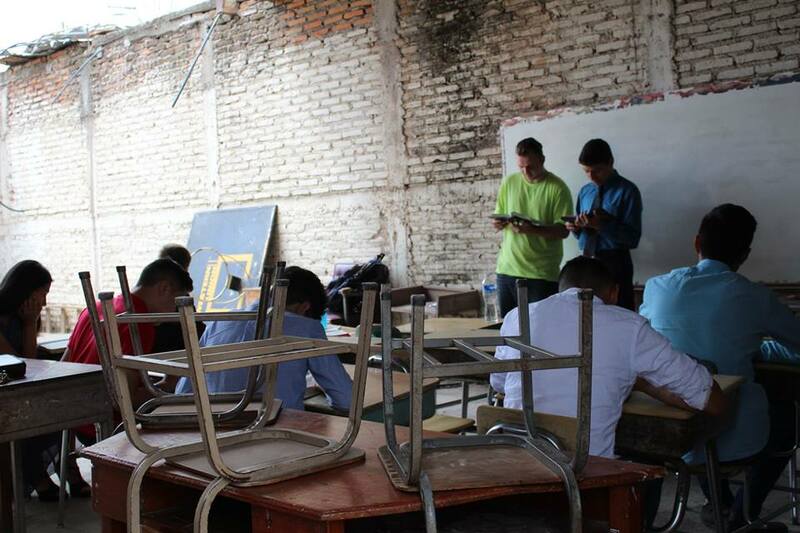 Our team will be working with a missionary from Meridian, Ms, stationed in the Valverde Province. I am truly blessed and excited to share Jesus' love and His Word where the Holy Spirit leads us. I am anticipating a mighty move of the Spirit as we avail ourselves to serve the people in the D.R.! I ask you to please be praying for this outreach. Again, the dates are June 6th - 13th. Pray for the team, and of course, for those we will be serving. I have no doubt that Jesus wants to touch and change many hearts. 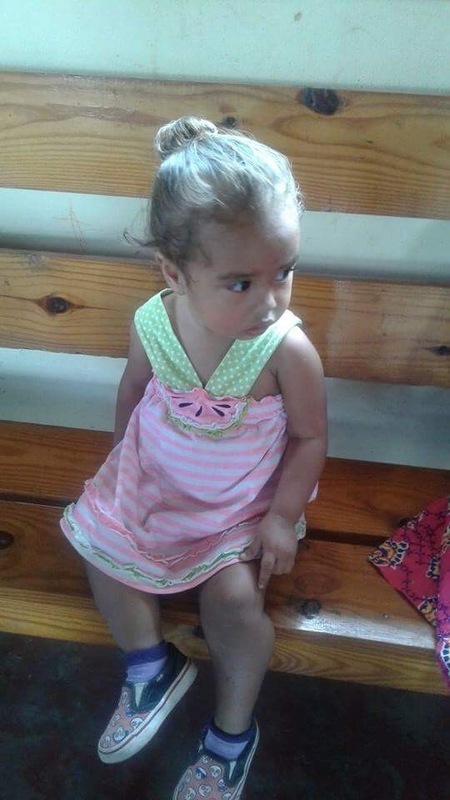 If you would like to invest financially in this outreach you can do so (securely through PayPal) here: DONATE/Dominican Republic Thanks so much! First I want to thank everyone who supported the outreach with finances. Your support made it possible for many lives to be changed forever! May God abundantly bless you for your generosity! 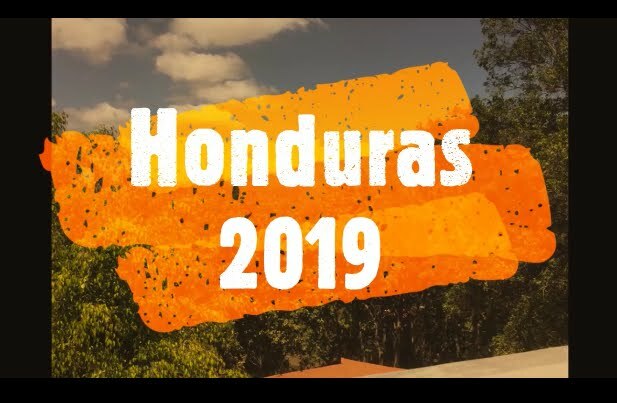 And thank you for sharing in the vision God has tailored for the nation of Honduras! 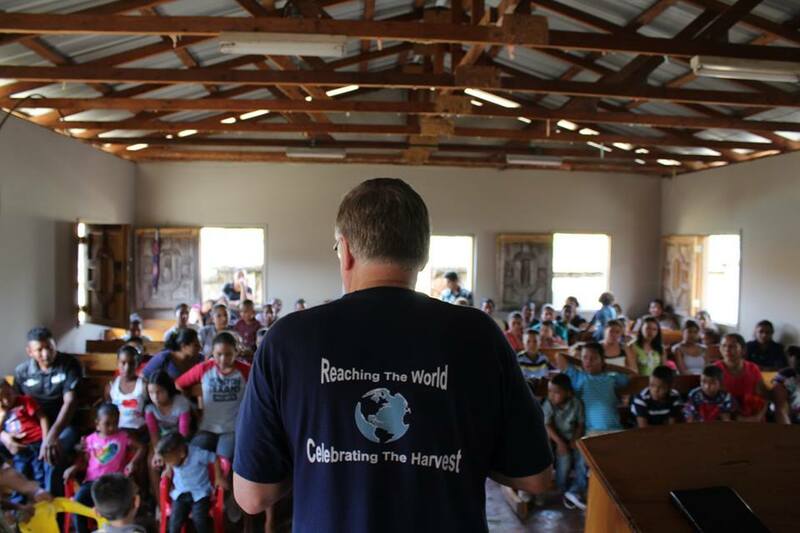 I also want to thank everyone who diligently prayed for HCM's outreach to Honduras. It wouldn't have been possible without your prayer support! Our team consisted of 4 people: Alexis Hutto, Max Joseph, Josh Sugden, and myself. The 4 of us represented 3 States: South Carolina, Pennsylvania, and Georgia. We met in the Atlanta airport on Monday morning, February 18th, and departed for Honduras. Day 1 (Mon. ): We arrived safely to Honduras. Settled into the Hotel, got a good Honduran meal at a nearby restaurant, and headed back to the Hotel. We spent the first evening praying and preparing for the week ahead. A small group from Iglesia Bautista Filidelfia church joined us. Monday evening was one of the most powerful evenings of the week as the Holy Spirit was extremely powerful in our midst. Our team became vessels through which Holy Spirit moved. And of course, we were powerfully ministered to as well! Day 2 (Tues.): This was a very special day as we spent most of the afternoon visiting homes. Holy Spirit again was very present as we prayed and ministered to those in need. It's amazing what a blessing it is simply to visit the homes of folks in a different culture. This opened the doors for us to minister on a personal basis. Josh (a team member) had some powerful words (in prayer) that ministered straight to the heart of several people. The Honduran people are very hospital, and they are extremely honored to have us in their homes. 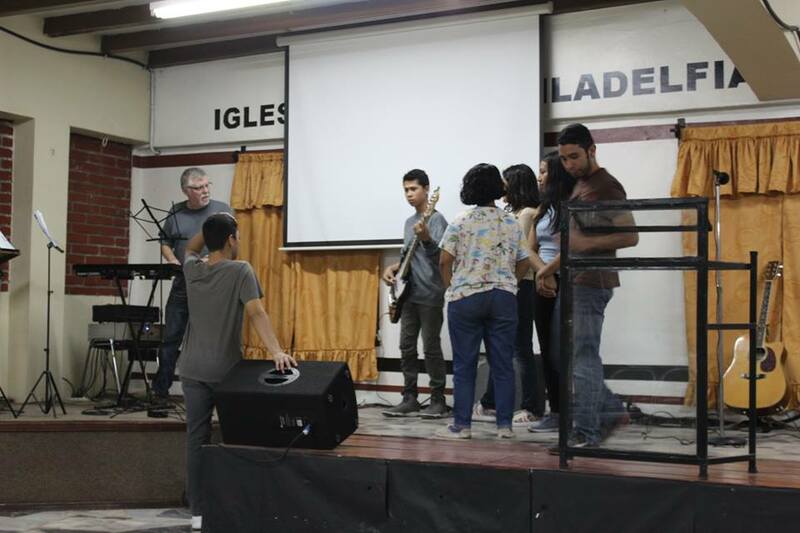 In the evening we met with the IBF praise and worship team. I had the opportunity to minister on the subject of praise and worship, and the responsibilities of being worship leaders. I also touched on the idea of making a place for the presence of God. After the teaching we gathered the team on the platform to put in to action what we discussed. These young folks are incredibly hungry and willing to learn all they can about the ministry they are called to. It was so refreshing for us all! On Wednesday we rested a bit in the morning and prepared for the Wednesday evening prayer meeting. 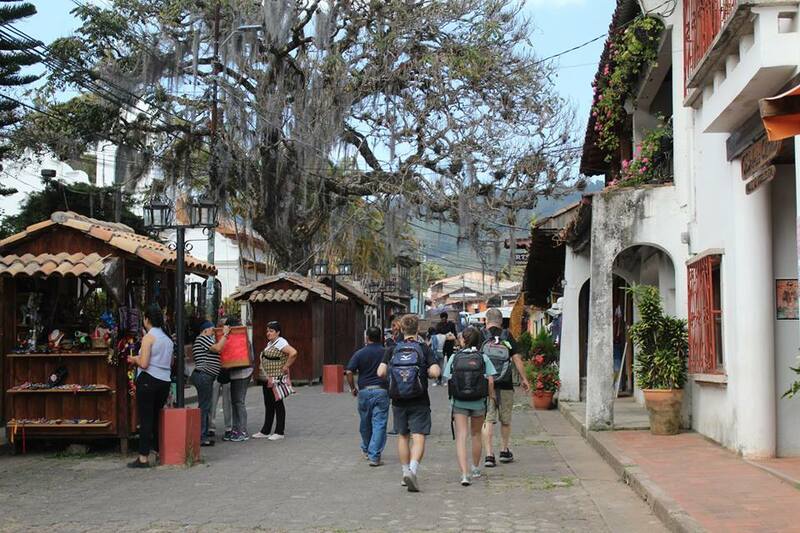 In the afternoon we visited Valle de Angeles (Valley of Angels) and had some of the best coffee ever! This is a great place to purchase souvenirs! We arrived at the church a bit early to prepare for the prayer meeting. During the prayer meeting I shared briefly about the power of prayer. Immediately after the folks wanted us to pray for them. Everyone in the building came forward for prayer for specific needs. Again, we saw Holy Spirit move in our midst. He changed lives! We started off day 4 with a ride up to El Picacho. 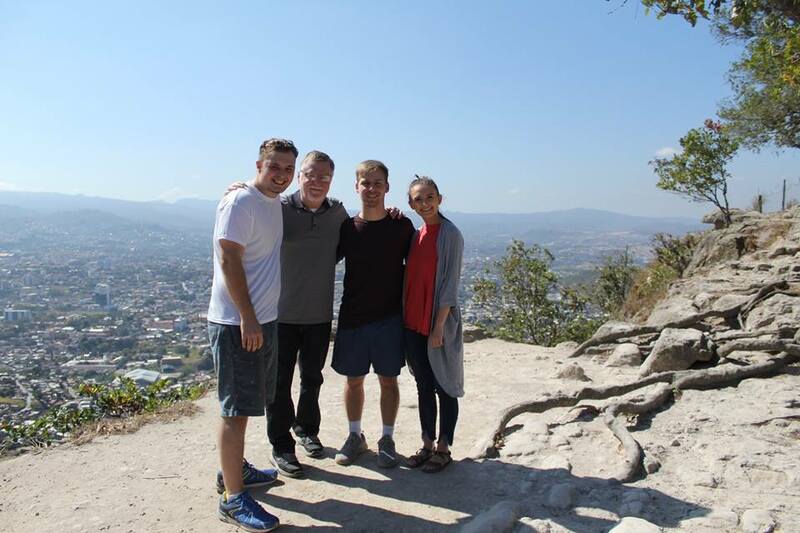 El Picacho is a mountain overlooking the city. There is a park there in which is a very large statue of Jesus, overlooking Tegucigalpa. It's a very beautiful place. Josh (our photographer and videographer) got some great shots (as you can see), as well as the rest of the team. It's great exercise and a tremendous blessing to visit El Picacho! It was short though, because one of our main missions for the day was to minister to a whole bunch of school students! We actually did 3 assemblies between Thursday and Friday. The team was able to share from the Word, and simply share the love of Jesus with them. Practically every one of them wanted to receive Jesus into their hearts! Alfonso (the church's Pastor). By the way, he is an awesome man of God! It's always such a privilege to minister at his church! By the way, he is an awesome man of God! It is always such a privilege to minister at his church! Holy Spirit moved mightily among the precious people. Day 5 (Fri.): On Friday we did two more school assembly sessions. There is never a dull moment when you are ministering to kids! They loved it! We loved it! It was a great experience for our team as it helped us prepare for what was coming on Saturday...the kids of Concordia! In the evening on Friday we were back at IBF. We held an evangelistic service. The praise and worship was anointed and very powerful. It made it very easy for me to share my personal testimony. Afterward, the team and I ministered in prayer to several people. The gifts of the Spirit were in operation, especially words of wisdom and knowledge. Healing was also present. when we arrived! 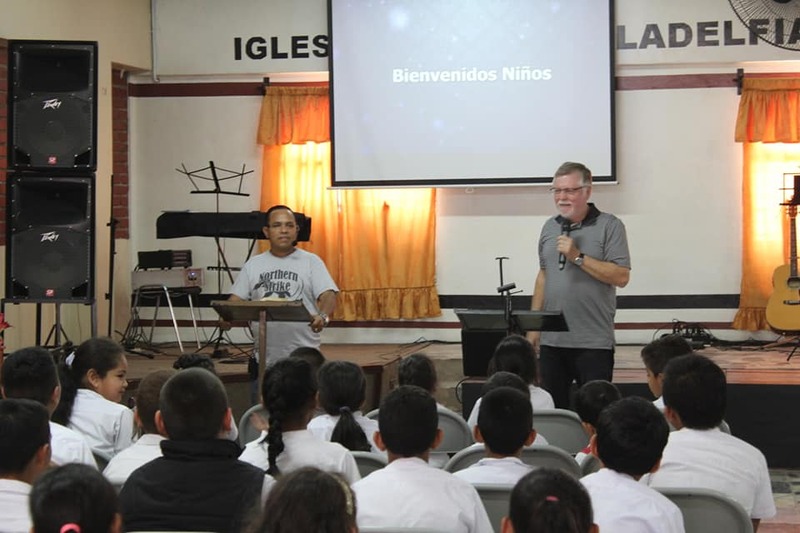 Here we hang out with the kids, teach a Bible class, destroy a couple of pinatas, serve a hot meal to the folks, and play some games with the kids. Over the past 12 years I have watched the kids grow up, and new kids show up every year! HCM offers sponsorships for needy kids for $25 per month. We interview and carefully select which kids need to be sponsored. Each monthly sponsorship provides school supplies, school clothes, shoes, food, and a gift at Christmas time. This year during our outreach to Concordia, we selected 10 more kids to be sponsored! While in Concordia take photos of each child. What a blessing to be involved in this ministry!! We finished in Concordia and headed back to Tegucigalpa for a very special praise and worship service at IBF led by the IBF worship team. The Saturday evening praise and worship service was incredible. Pastor Manfredy (IBF's Pastor) shared his testimony. It was very powerful! In every gathering Holy Spirit was extremely present! Day 7 (Sun. ): We rose a little earlier on Sunday to prepare for the Sunday morning service. During the service, the youth of the church met in a separate room. 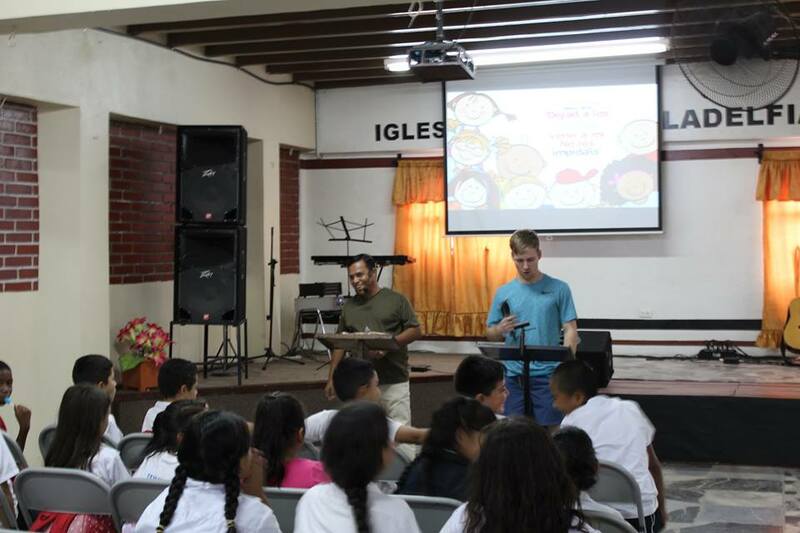 3 members of our team met with the youth and shared encouraging words from God's heart. They were well received! In the adult service I ministered on the presence and the power of the Holy Spirit. It too was well received. 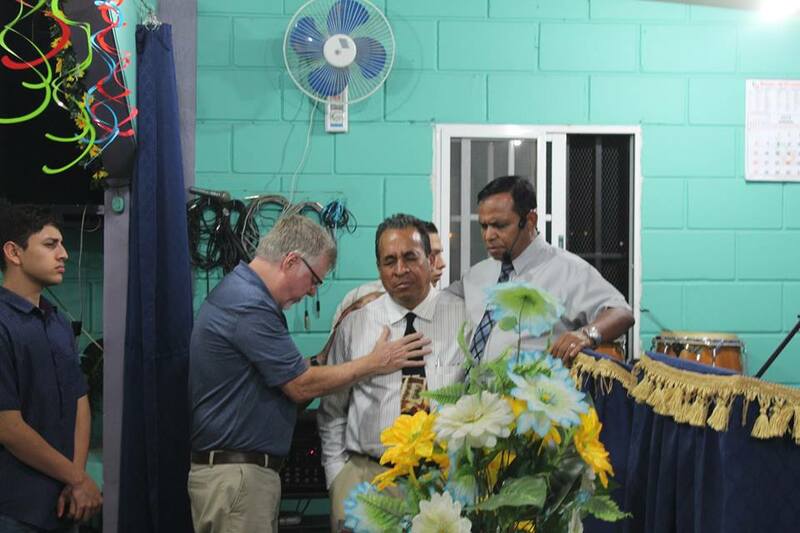 Our last meeting (Sunday evening) was back at Iglesia Bautista Filidelfia for a leadership meeting. What an awesome opportunity to share with leadership. I spoke on growing to maturity in Christ from Mark Chapter 4. (The Seeds and the Sower.) Just as a seed must grow to maturity to bear fruit, so must the Word of God in us bring us to maturity. The #1 purpose for Christians is that we grow up in Christ. Only then can we fulfill our individual callings in Christ. After church we fellowshipped and eventually said our good byes. Day 8 (Mon.) We packed up, loaded up, and headed back to the airport for our trek back to our respective locations. What an incredible, life-changing opportunity this was! And thanks again for ALL of your prayer and financial support! Looking forward to the next one!